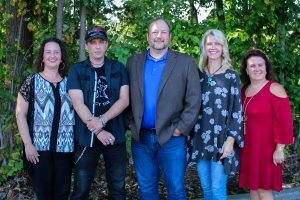 Established in 2011 as KD Marketing, Kim and Sam Davis developed a boutique marketing agency to serve Cleveland County and the surrounding area. With their 5th Anniversary in October 2016 they knew that their current name/brand was not as creative or representative of whom they are in the market place. After research and asking the same questions they ask their clients, a new name and logo were developed and a new website was designed. The firm brings an eclectic array of experiences that allows them to look at each client’s needs from many angles. They provide strategic, creative and effective marketing plans and ideas for their trusted clients. Much like the dragonfly, the team is consistently looking at what is new and fresh around them, always searching for ideas and tools that meet the needs of their clients. 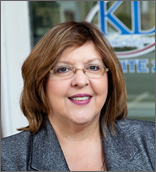 After 20 years in human services, public administration and working at another marketing company, Kim Davis with her husband, Sam Davis, took a leap of faith in 2011 and founded KD Marketing in their hometown of Shelby, NC. Her years of deep and valuable experience bring a unique perspective for clients in the areas of project management, budgets, promotion, and quality assurance. 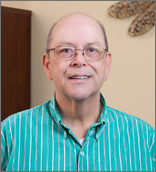 Sam’s career in sales and marketing spans 30 years and most of the southeastern US, but he has always found himself returning to his hometown of Shelby. Sam has sold everything from insurance and cars to office equipment and advertising. He found his niche in the marketing industry with wife, Kim, while working at the same marketing firm. In 2011, Sam and Kim struck out on their own and founded KD Marketing. From Gastonia, NC, Jennifer joins Dragonfly Marketing as Creative Director, continuing to pursue her lifelong passion for creativity and relationship-building. Jennifer graduated from Gardner-Webb University in 2013 with a degree in Visual Arts. At that time, she began focusing her creative energy on graphic design and marketing, and would go on to serve as graphic designer and creative consultant in the printing industry for over 5 years. She then began her own freelance design business before joining the Dragonfly Marketing team. She sees design as an opportunity to enjoy the creative process through collaboration with others, and ultimately affirm their endeavors, bring their visions to life, and help them grow closer to achieving their goals. When she’s not designing digitally, Jennifer enjoys drawing and painting, and loves exploring the beauty of North Carolina. Growing up in Shelby, NC she spent a lot of time playing sports and watching ACC football and basketball games with her dad. The love of North Carolina State University sports is a big reason why Stephanie chose to attend NC State. 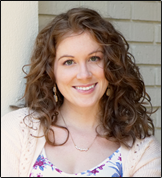 Graduating in 2010 with a degree in Business Administration with a Marketing concentration led Stephanie to pursue careers that incorporated her abilities to build relationships and truly listen to clients. She has cultivated her business style with Fortune 500 companies. Stephanie takes her ability to form relationships and her knowledge of technology to create successful business partnerships. In her professional career she has been recognized at the local, regional and national levels for her ability to develop partnerships. 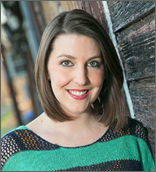 Brittany is joining the Dragonfly Team as an Independent Marketing Consultant. Brittany is a native of Cleveland County where she strives to make her community a better place. She attended Gardner-Webb University and graduated in 2013 with a degree in communications and a concentration in marketing. Since 2012, she has worked for The American Legion World Series Headquarters in Shelby, NC where she is lead graphic designer and marketing coordinator. 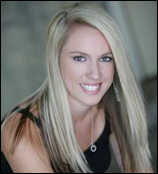 Brittany is in her 8th year as an instructor/choreographer for Step-N-Out Dance Productions. Brittany is married to her husband Jason and together they have two children daughter Emmalyn and son Kason. Brittany’s slogan has always been “Success is Ahead” and she plans to continue to live by that each and every day. 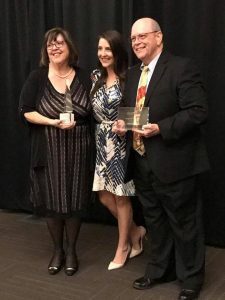 Dragonfly Marketing has been chosen as the Carson L. Fox Entrepreneur of the Year, by the Cleveland County Chamber and the Fox Family. 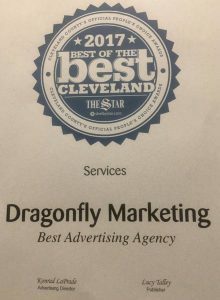 Dragonfly was voted as Best Advertising Agency in the Shelby Star’s Annual Best of the Best Recognition.